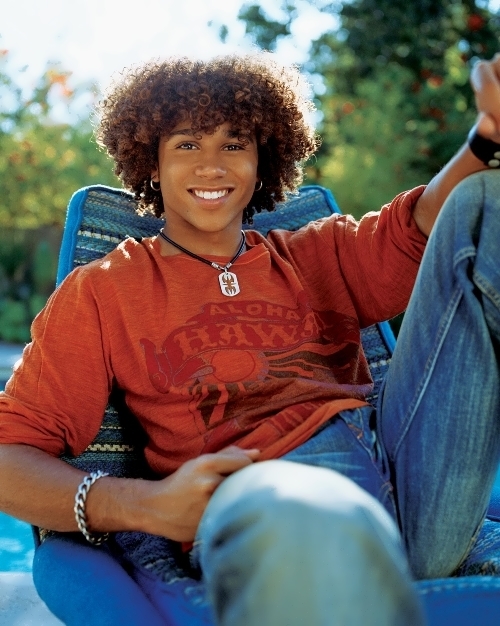 Corbin Bleu was born on February 21, 1989 in New York. 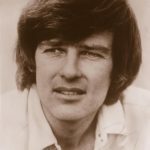 At the age of four he was a model, a Broadway actor at six, appeared on TV at seven, became a film star at fourteen, and then he was part of the biggest musical ever made – High School Musical. When Corbin was about six his family moved to Los Angeles and he nearly drowned in the swimming pool because he couldn’t swim. Luckily, his mother saved him. Corbin has three younger sisters. He says that they are crazy, yet funny and often make him laugh. Bleu graduated from the Los Angeles High School for the Arts. 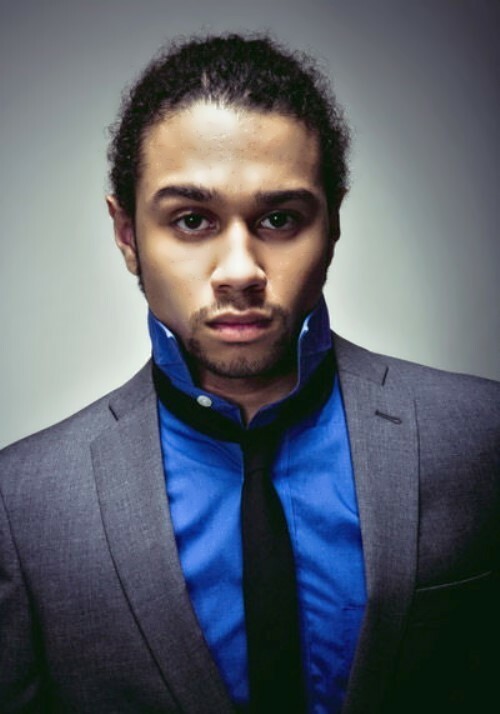 When he was a first-year student, Corbin was cast in the lead role in the feature film Catch That Kid. 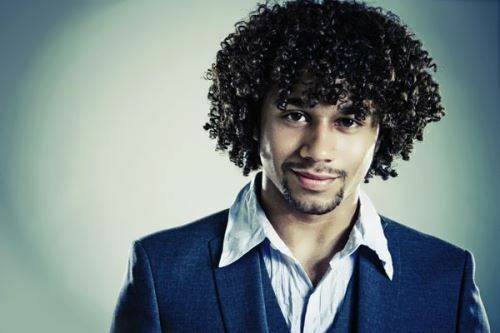 In the summer of 2004 Corbin participated in a new television series Flight 29 Down on Discovery Kids channel. He was a celebrity guest in various TV series, including Hannah Montana and The Good Wife. 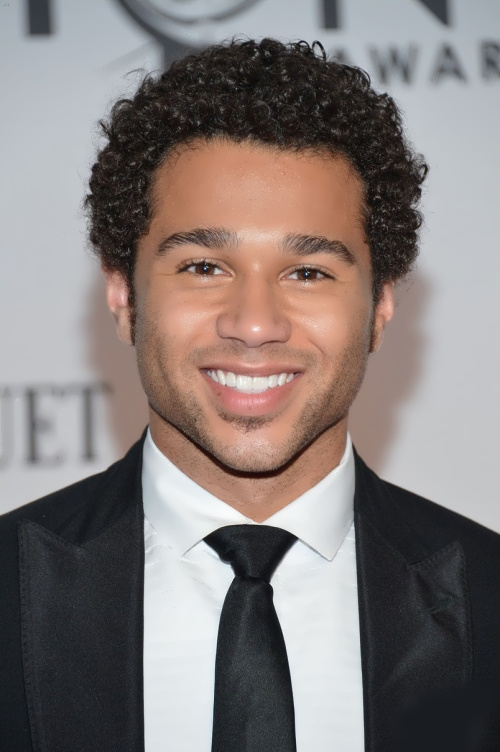 Corbin played in the film Jump In (2007) together with his father David. 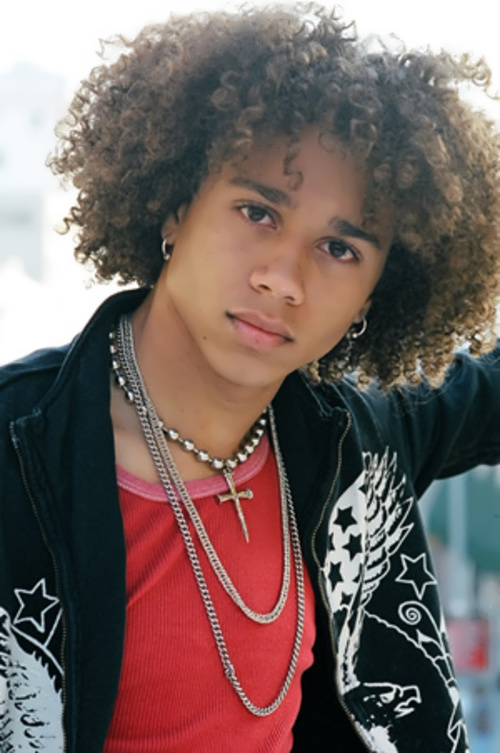 Corbin released his first solo album in May 2007 – Another Side. On March 10, 2009 he released his second album Speed of Light. In 2012 she starred in the horror film Scary or Die. 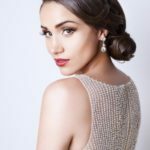 Corbin is involved in charity work. He works for Starlight Children’s Foundation, Make-A-Wish Foundation and St. Jude Children’s Research Hospital. Corbin’s favorite actor is Johnny Depp. His favorite singers are Michael Jackson, Prince and Lenny Kravitz. They are definitely his musical heroes. Bleu’s favorite book is The Great Gatsby by Francis Scott Fitzgerald. His favorite meal is grilled cheese sandwich and French fries with ketchup. His favorite drink is raspberry lemonade. His favorite fruit is pineapple. Corbin’s favorite colors are gold and black. His favorite sound is the ocean at night. Corbin hates getting up early in the morning. If Corbin doesn’t want to be recognized when he goes out he usually ties his hair up or puts on a hat.